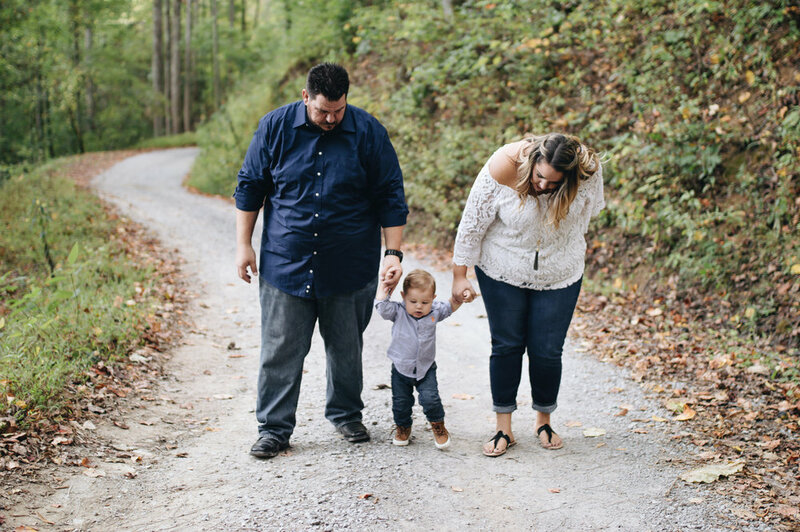 Up into the Great Smoky Mountains, nestled between Gatlinburg and Pigeon Forge, lies two cute cabins off a gravel road. 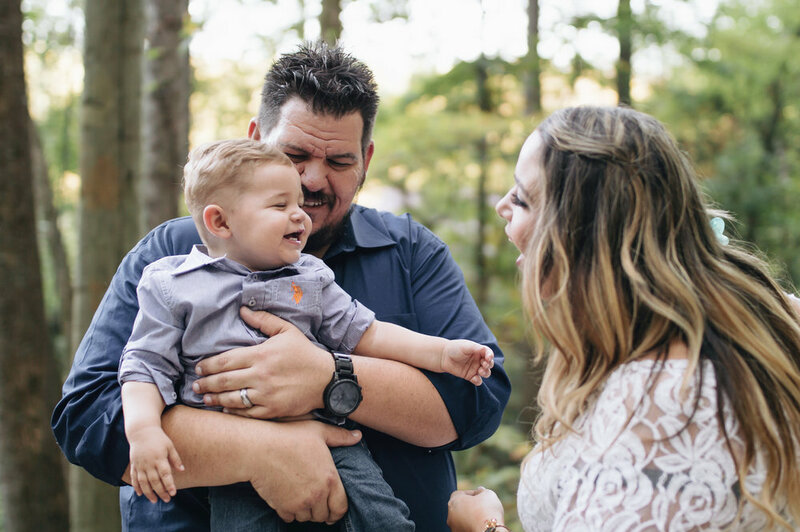 Danielle and her family own these cabins and were in town for the fall. 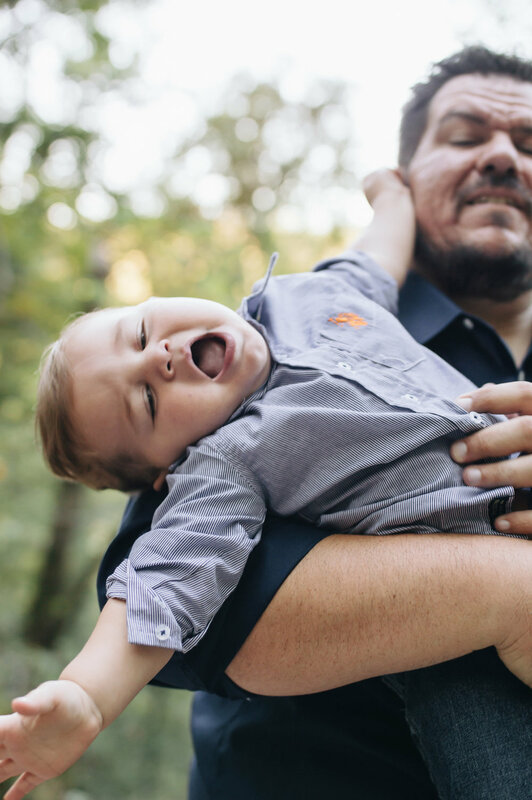 They contacted me for some family portraits and of course, anytime I am requested for a mountain shoot, I jump at the chance. 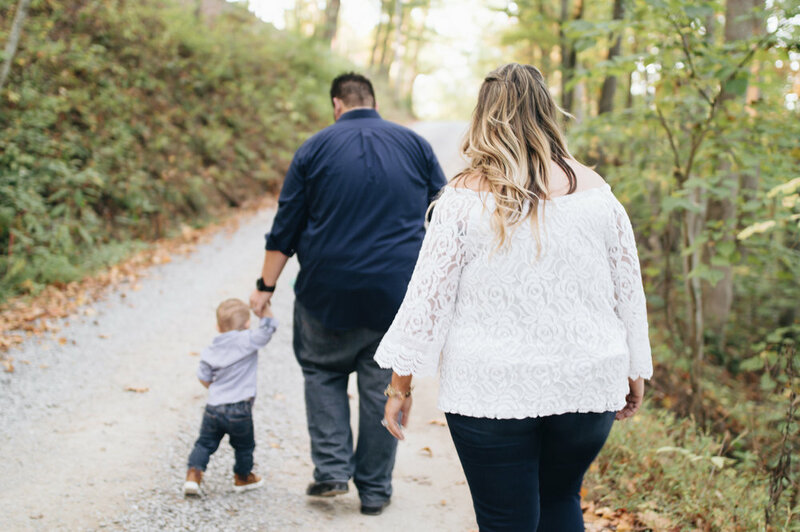 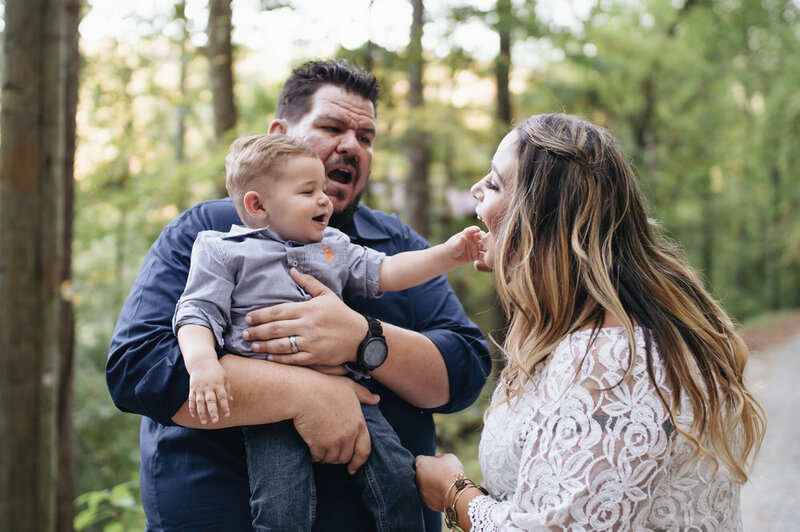 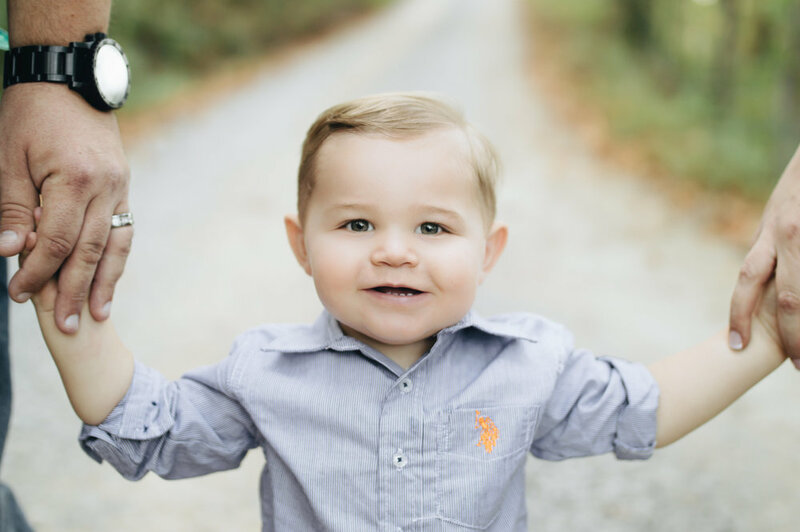 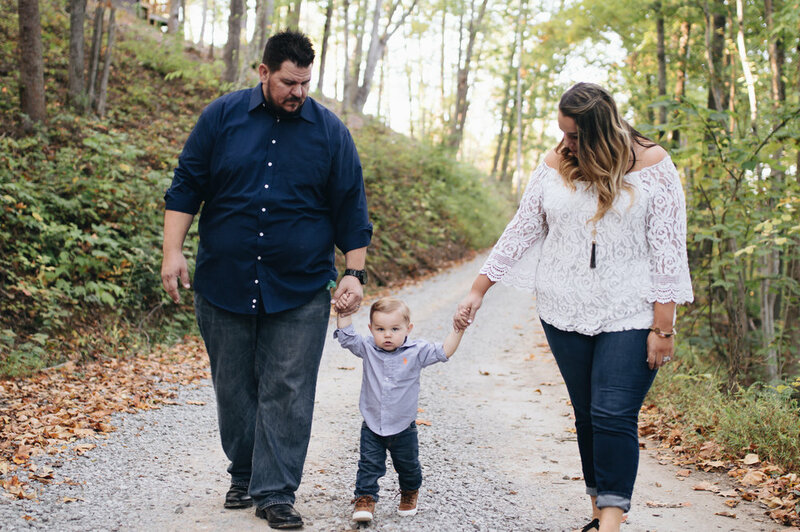 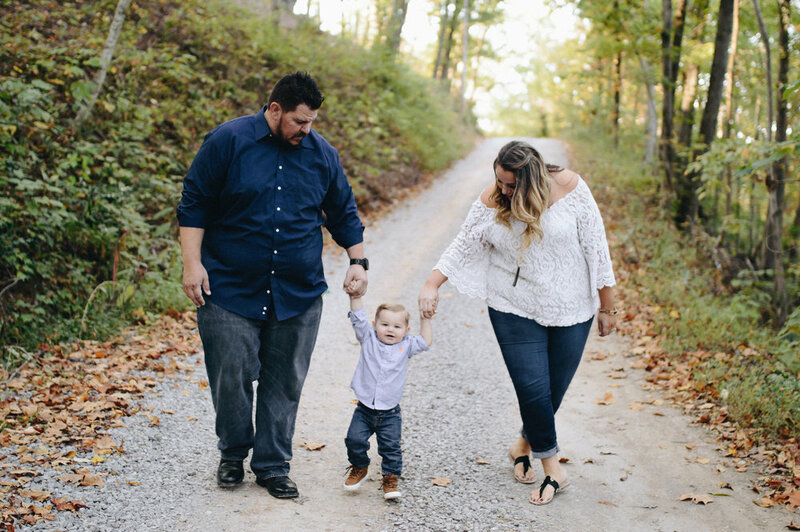 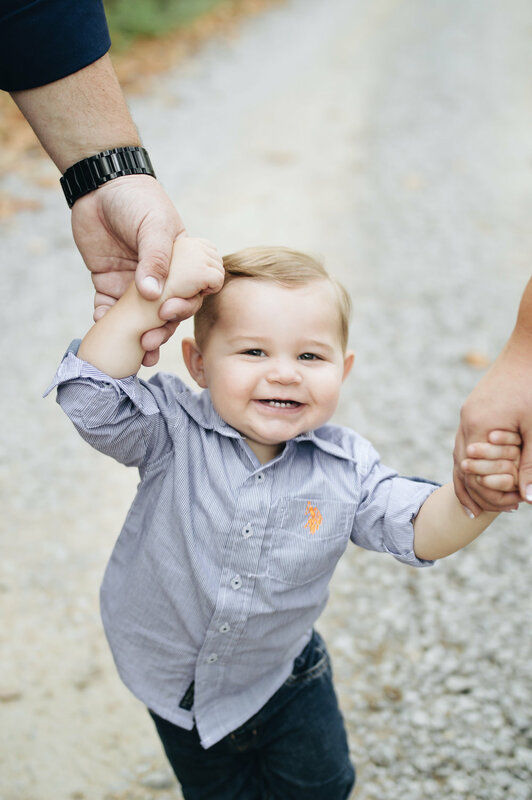 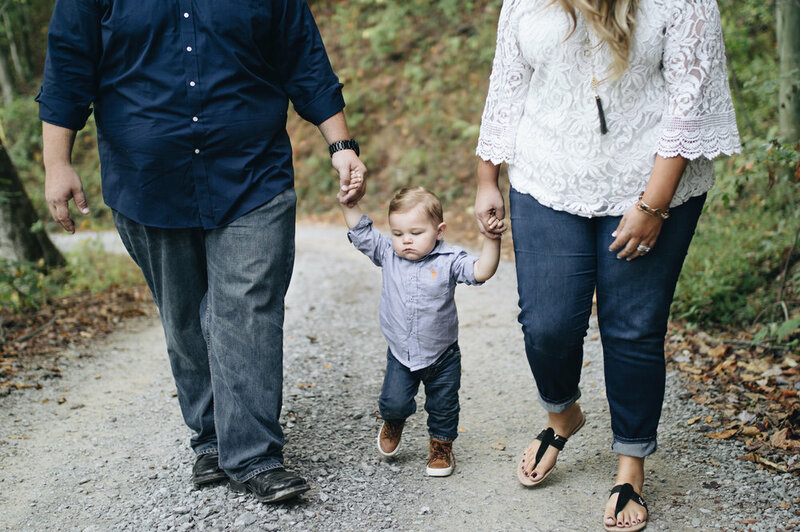 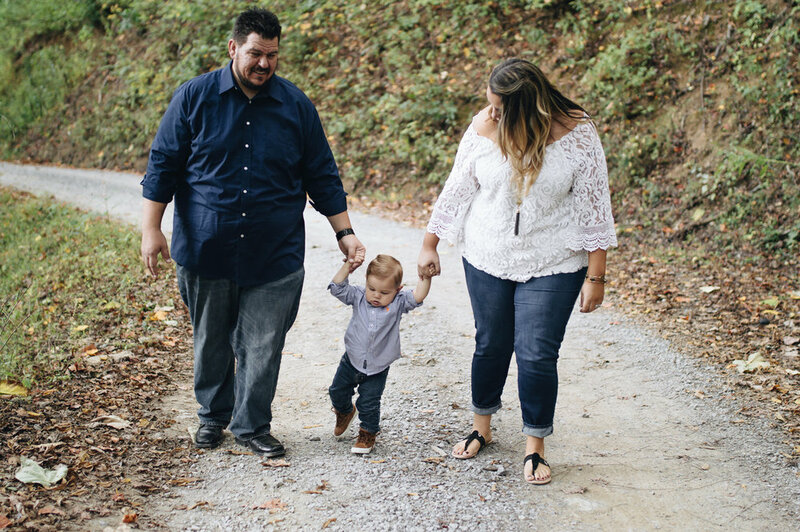 Check out the photos from our adorable mountain road family session.